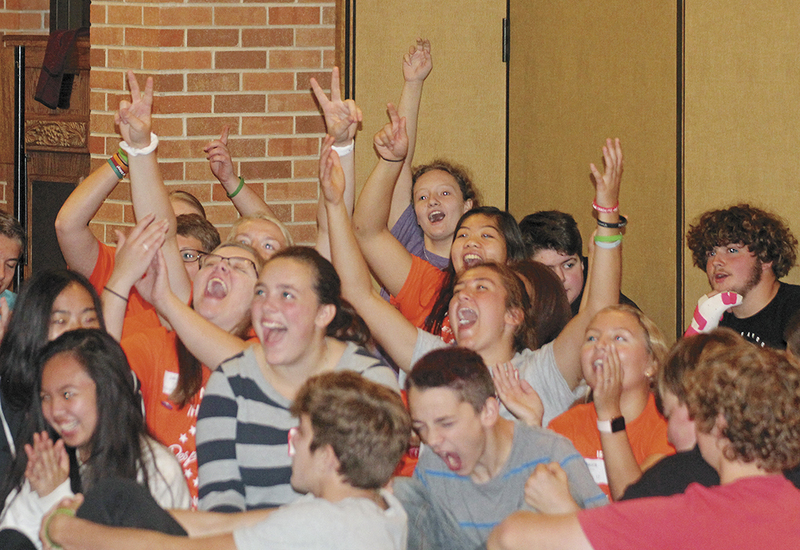 When 120 ninth-graders get excited about something, they can sound like they number in the thousands. Normally that kind of volume is discouraged in a school learning environment, but on Friday it was just the opposite. 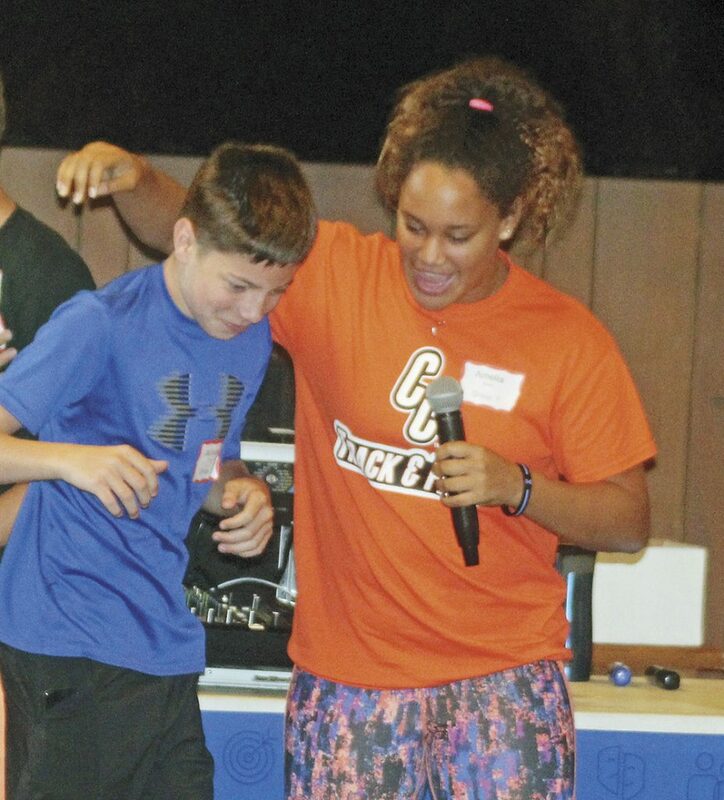 The freshman class at Charles City High School participated in the annual freshman retreat Saturday at Trinity United Methodist Church. 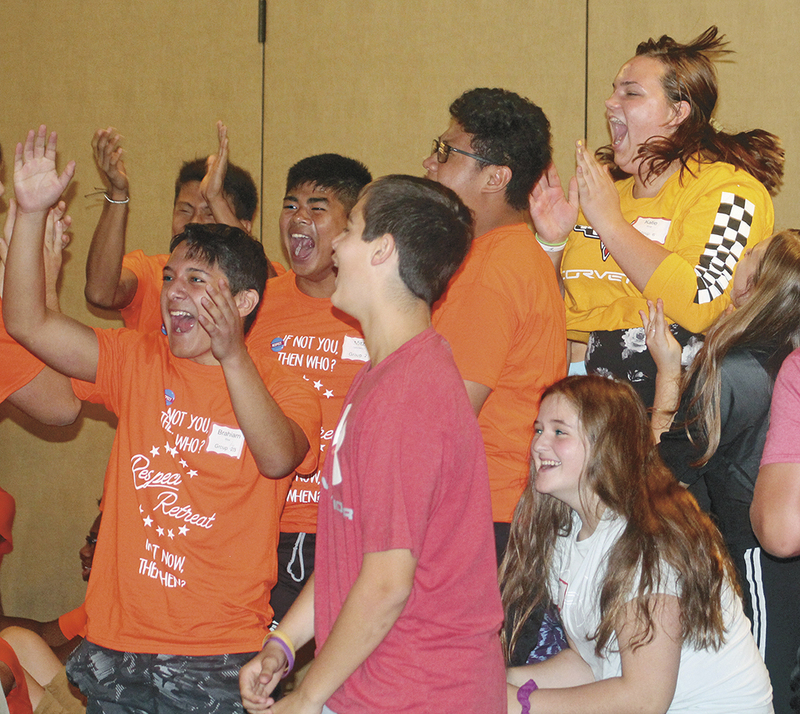 The event has been held near the beginning of the school year for 20 years now, and featured games, team-building activities and even some dancing — all centered on the theme of respecting yourself. The event is facilitated by Youth Frontiers, a non-profit organization out of Minneapolis. 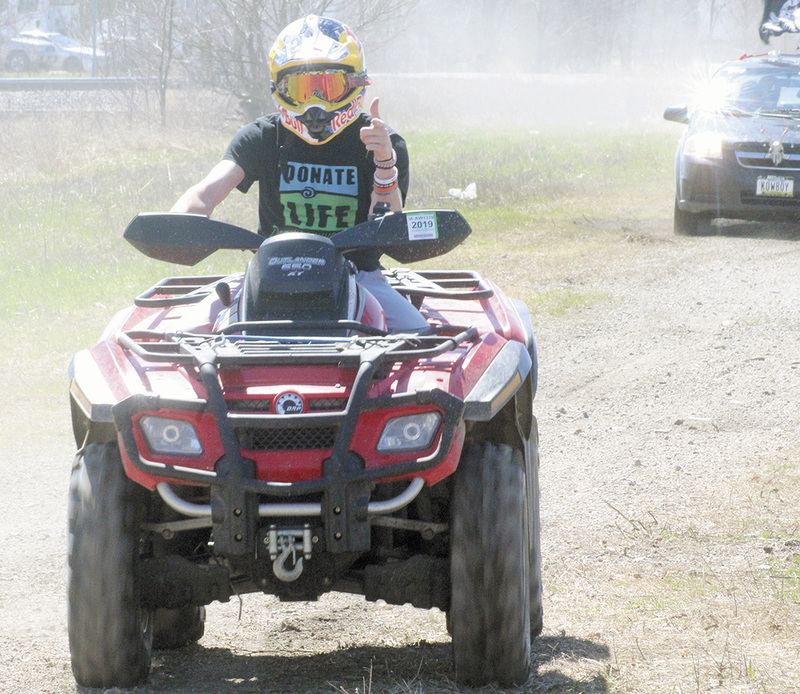 “They have been coming down for two decades now for our school district,” Voves said. 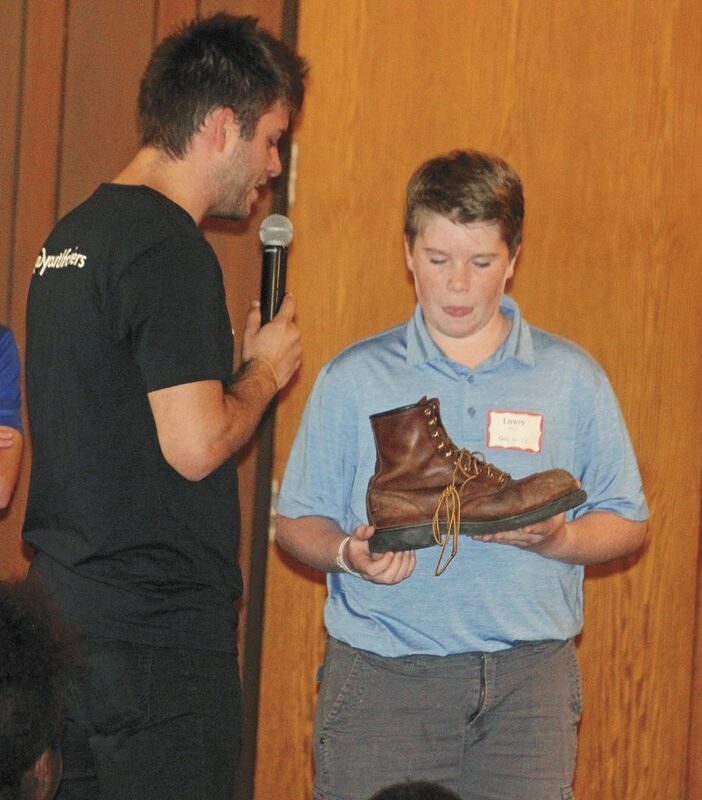 Youth Frontiers goes to schools around the country and offers one-day retreats for students focusing on values like kindness, courage and respect. 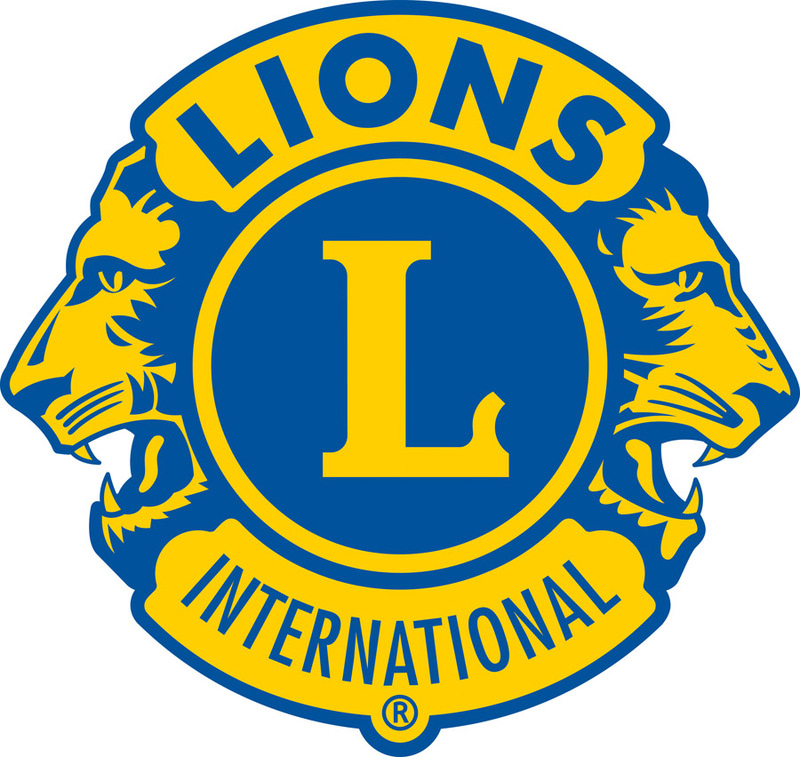 Voves said the organization not only works with students, but last year it provided the staff retreat, and this coming January, the organization will be doing a “purpose retreat” with the staff at Charles City as well. The goal, according to Voves, is a fresh start. “They focus on respecting themselves, respecting one another, and also standing up for respect, when they see disrespect occurring,” he said. 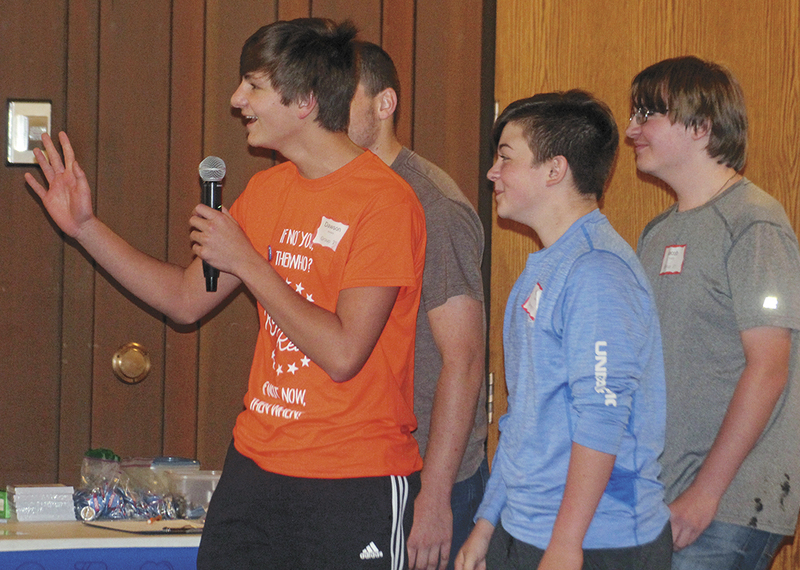 The activities are led by 40 retreat leaders — all juniors and seniors at Charles City — who were selected from 96 who applied. “That number shows what an important element it is in their high school careers, and the lasting impact that it has on them,” Voves said. Amy Titus, a senior, was one of the retreat leaders on Friday. 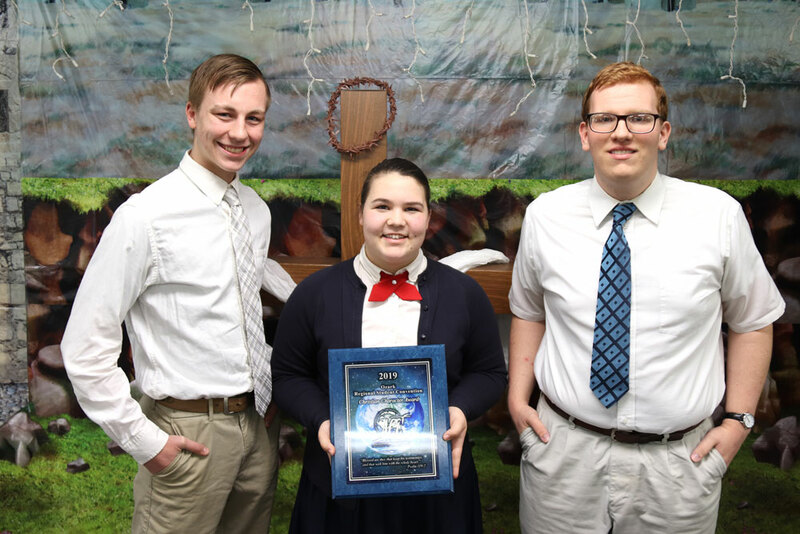 She remembers that she wasn’t friends with a lot of people in her grade before she want on her freshman retreat, and said the retreat had a big impact on her class. Titus said the start of freshman year is the perfect time for the retreat. She said her role as a senior and retreat leader was to show the freshman they can get along, and make sure everyone feels welcome.